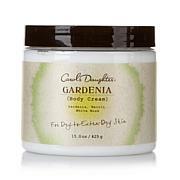 This soothing body cream instantly revitalizes and hydrates skin. Its scent, which combines water lily and lavender, is clean and soothing. After a relaxing bath or shower, gently massage into damp, towel-dried skin. Pay close attention to areas that are extra dry, like elbows and knees. 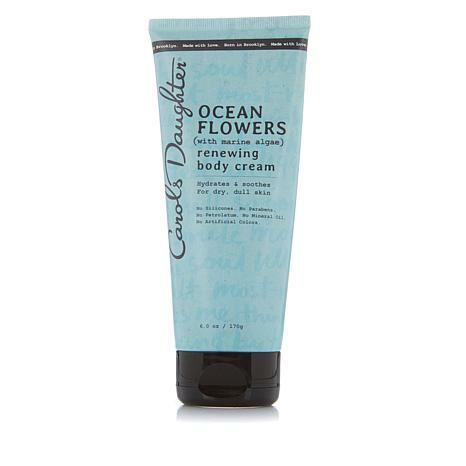 I am so thankful for the return of the Ocean fragrance in this product. I love the Ocean products and was sorry when the total line was removed. As we all have our preferences for various fragrances. I repeat, I love the fragrance which is so fresh; and the cream lotion is moisturizing to my skin. Thanks again HSN for the return of the product. I hope the the bath oil and other Ocean support products will return. 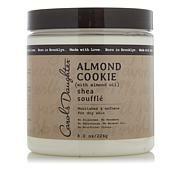 LOVE THIS rich and creamy,smells so good! First I am a older white person with dry skin that wants to be even drier if possible, its is! This stuff make my skin so soft, is not greasy at all. It is THICK AND RICH I put it on after I shower and thru out the day when I feel like I need more. Winter is coming and for 12 dollars a tube you cannot go wrong oh did I mention it smells so good? IT DOES. I also use the face butter, BEST LOTION I have ever bought too for only 12 dollars? YES! try it ladies especially us older ones who need extra moisturizer. Secret to good skin? MOISTURIZE and Carols daughter is THE BEST! 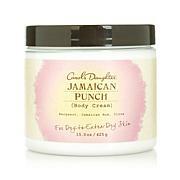 I didnt like how it leaves your hands and body oily feeling after putting this product on. I loved the smell but I didnt like how it felt on your skin. Back to the drawing board with this! Smell is awful, small amount for the cost, would not purchase again! Smoothness doesn't last on skin, at all!